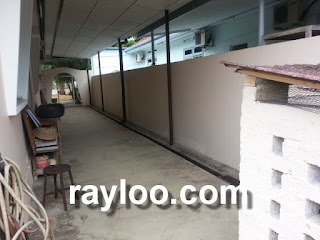 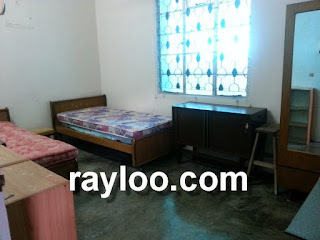 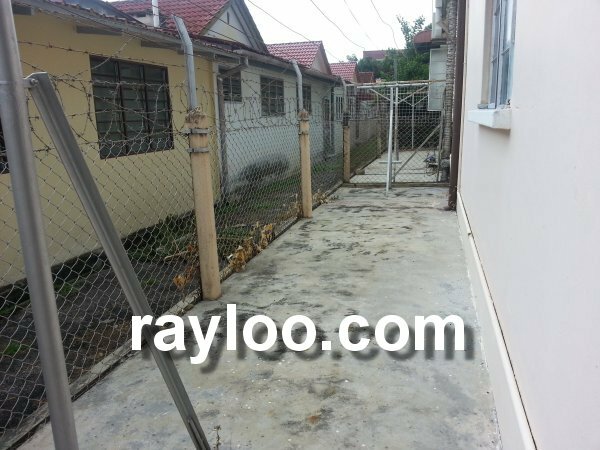 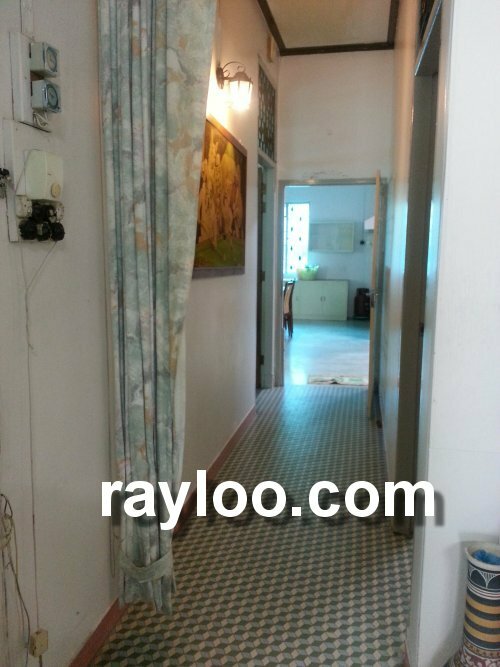 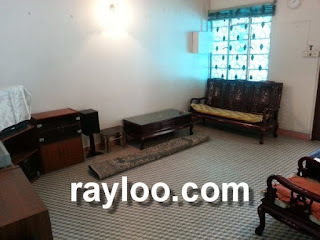 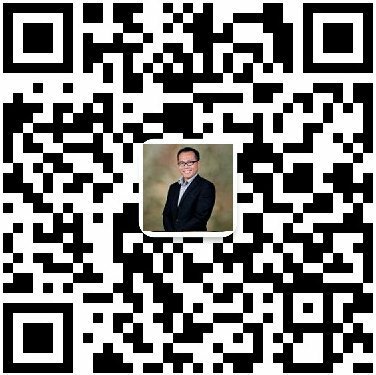 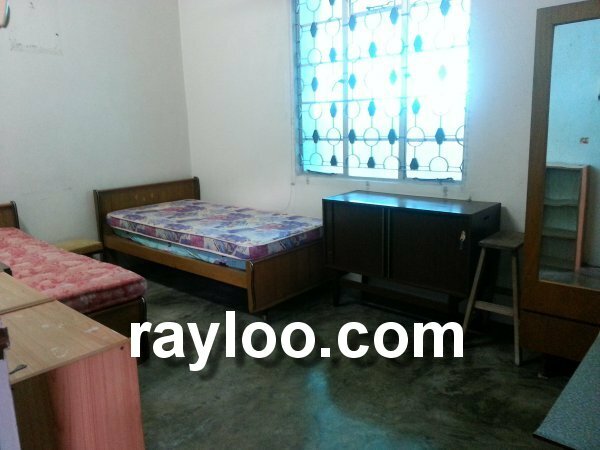 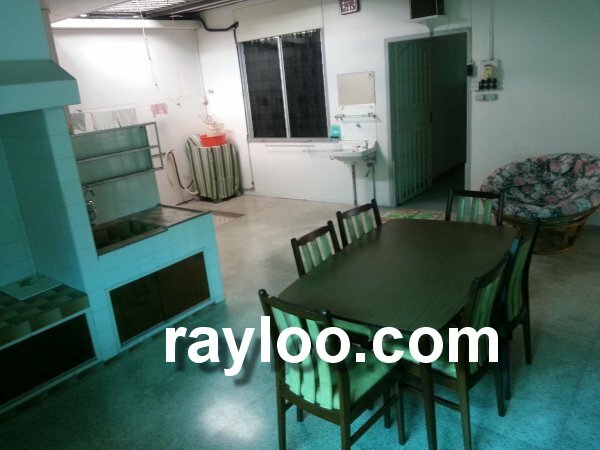 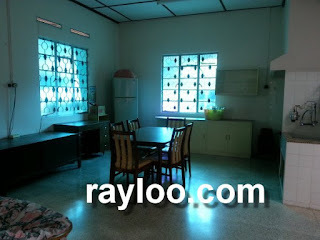 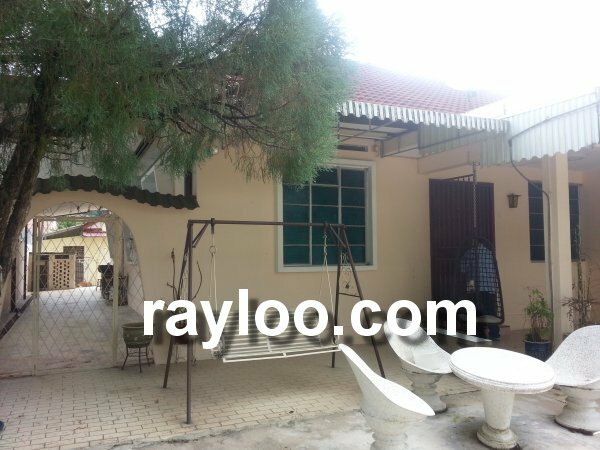 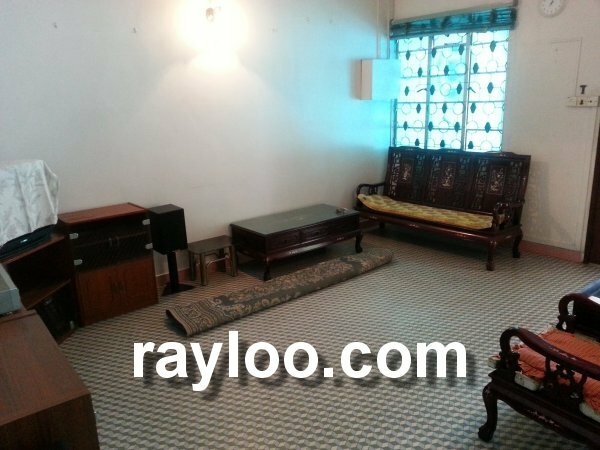 A big 4135sf land 1 storey semi detached house in Air Itam near Penang Hill (Hill Railway Road) is available for rent now at RM2200 per month. 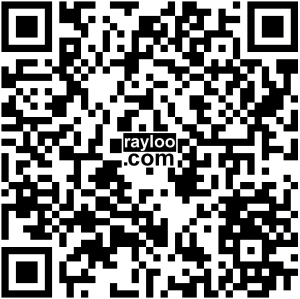 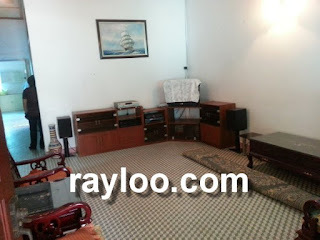 The house is furnished with old furniture but very sturdy. 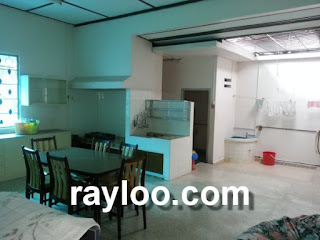 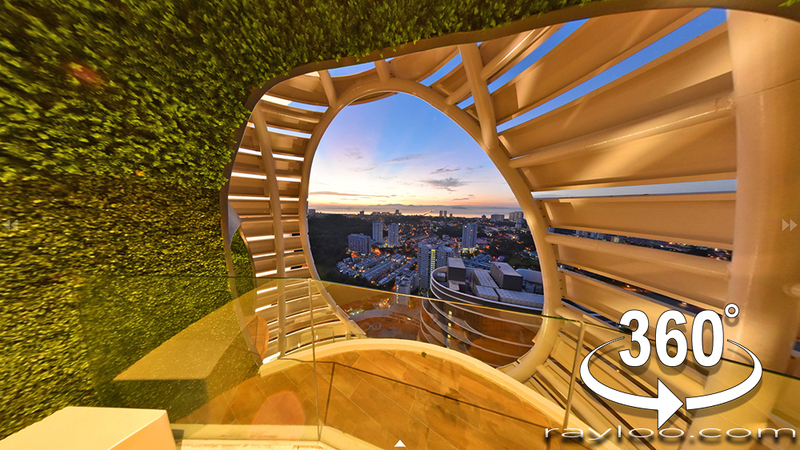 3 rooms and 2 bathrooms to serve. Can consider office use but no big signboard allowed.